If you are just using your iPad, iPhone or iPod Touch as a Garageband digital sound recorder and you have come up against the dreaded 90 minute maximum recording time, here's a really simple fix. The 90 minute limit is due to the maximum number of bars a song can have in Garageband. For example you will get around 90 mins at 120 BPM. If you need to double the recording time, then you can simply half the BPM to 60 BPM. Suddenly you have 180 minutes of recording time. Of course If you start adding other loops etc its gonna so a little ENO. I hope this helps. If it does please give it a like or leave a comment. Please read my previous blogs about iOS7 and GB 2 and GB 10, I was quite enthusiastic about the potential for iCloud sharing between platforms. I was excited a little too soon. Apple has seriously modified the song/project code for GB 10, under Mavericks which totally blocks Mac GB to iPad... Song transfer. Here are the new game play rules as I see them if you want to collaborate with other iPad... Mac Musicians. This is a real pain for an increasing number of users who were really enjoying sending files back and forth between Macs and their iPad, iPhone or iPod Touch. What I an recommending to my users is they keep their install of GB 11 an and compress it and delete the application(see the blog entry), They then install NewGarageband. 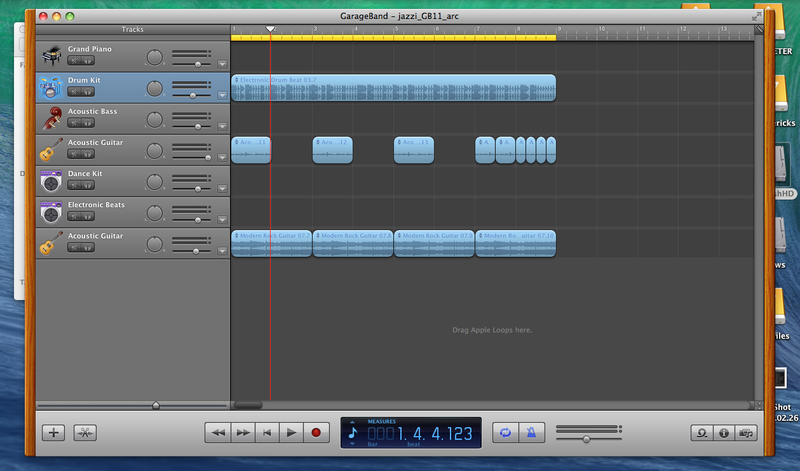 Once its installed and has the name NewGarageband you can uncompress the Garageband 11 and have both available. I made dock entries for each. When they have finished and are ready to Master, they can (if they want) open it on Garageband 10 on the Mac and finish it there. I'll do a quick blog if I sort out the way forward. To use or test the converter, and get your songs onto the iPad you will need Garageband 11 and either Garageband 1 or Garageband 2, but again once its on Garageband 2 it won't go back to Garageband 11 for the time being. 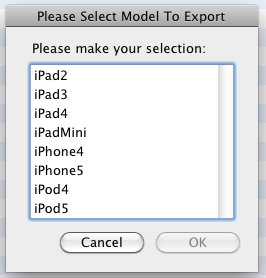 So there are my fixed1t workarounds, Apple have just made it a darn sight more complicated. At least with the fixed1t converters the conversion is so seamless and quite that it reduces some of the pain. But as they say, no pain no pleasure. Personally I'll stick with the pleasure. As you can imagine creating my blogs and videos takes time, so if you find this useful please consider making a small donation using the Donate button at the top of the right hand column. Even a few dollars really helps to justify to those indoors the time I spend on these 'it's a great excuse' :-). But if you don't wish to donate thats fine but it would useful if you could give the fix a thumbs up and pop back to leave a message. He asked if I could kindly take a look into it and I have 'Another fixed1t Software Solution. Looking at the relevant iTunes files and associated files and folders I spotted that the Users folder was missing an innocuous System Folder named Shared that needs to be present in the Users Folder. Given that iTunes and other Applications and Processes use this folder to hold and share privileges, amongst other things, I set about to replace it. As this is a System folder it isn't simply a matter of right clicking and adding a new folder called Shared in the Users folder. To do this, you have to do a little bit of Unix coding using the free Apple Terminal Program. A Shared folder should now be visible. However, this isn't the end of the job. The permission on this new folder will not allow iTunes to use it. To make the folder fully accessible your use the Unix Command chmod to and set it to the folders permissions and privileges to 1777 (if your running Mac OS 10.6 as I am here). If your running Mac OS 10.5 use the code 777) These codes give the shared folder a kind of 'Universal Donor' status so it can be used by other programs and processes, sort of permissions to all. After pressing Return, the job is done and you can quit the Terminal. 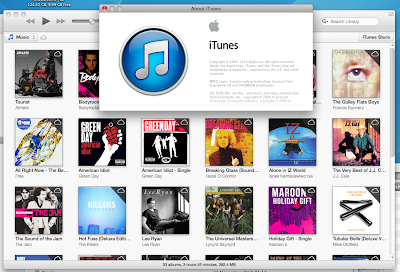 When you go back to the Applications Folder and open iTunes it should now spring back into life with the errors gone, it worked for me. As with all system fixes, it would be advisable to logout and log back in again to see if it still works. If it doesn't rebuild and fix the disc permissions. I'll do another blog about that shortly. If you a Garageband User check out my converter and sample/loop extractor videos on youtube. If this posting was of use please leave a comment and give it the thumbs up. I then discovered it completely locked out any opening of Mac Garageband files with the iPad, iPhone or iPad Touch 4th and 5th generation. I then tried to re-install my old Garageband 11 and it appeared to load but didn't. Here is what you need to do to re-install Garageband 11. 5) Test the old Garageband works and open the fixed1t Jazzi test file. 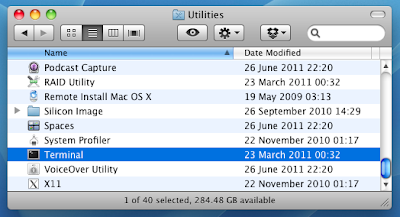 6) If it tell you that your version needs to be upgrade then you can drag copy the old version you backed up. Be aware after you've open a file in the New Free Garageband, it will no longer open in the older garageband and will not convert for your iDevices. But if you don't want to share it with your iDevice this isn't a problem. But with your Garageband 11 re-installed you can continue to get all the benefits of using your Mac Garageband songs on your iPad, iPhone and iPod Touch with the fixed1t converters as can be seen in the fixed1t showreel and tutorial videos on youtube. I hope this helps, please give it the thumbs up and share with others if it helps. Sadly the new free Garageband with Mavericks uses a complete different file format which is instantly identified and rejected by the iPad, iPhone or iPod Touch 4th or 5th Generation. Also the software instruments are in a completely new format and aren't cross compatible after modification with the iDevice Garageband. So a coming new release of the fixed1t Garageband Converters means that fixed1t users can continue to share their Mac Garageband Projects and Songs between their Macs and their other iDevices. 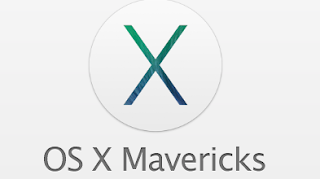 Great news for all of you who have never used Garageband, with Mavericks you get not only a free OSX but a free 'cut down' version of Garageband. This version has a limited numbers of Apple Loops in the various categories, and like a lot of users with Logic I have a lot of loops. So I've spent the last few hours creating aliases of my apple loop folders and replacing the Apple loops folders with Aliases, then re-indexing. It worked a treat.... I'm not paying extra for in app add on purchases I thought. So then I set about looking into loading my old software instruments, as there are very few of them in the Free Garageband. I thought no problems a quick few aliases in the right place and they'd all be there. 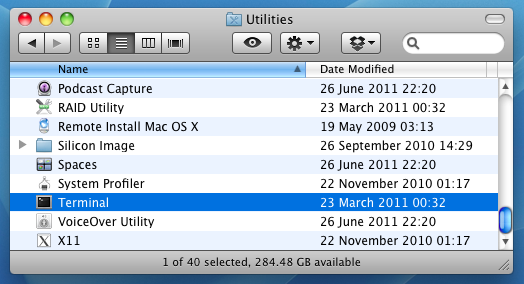 Wrong.. Apple have done away with the CSV instrument files... So I realised after a satisfying few hours I was going to have to hit the dreaded in app purchase, too my surprise it was £2.99 for all the sample Jam packs I'd paid a kings ransom for and all the software instruments. It's a no brainer, brilliant. But as you will see in my coming blogs this Free version has serious limitations. But its a great way to play solo composer on your mac. Get Mavericks, get the Free Garageband and pay the £2.99 LOL That's 9 gig of samples and software instruments. I hope to be doing the full testing of my converters over the weekend. fixed1t converted the Black Magic Woman Mac Garageband Song to export to an iPad 4 running iOS7 and the latest Garageband 2. It works great and what a great new luck and feel Garageband 2 has on the iDevices. 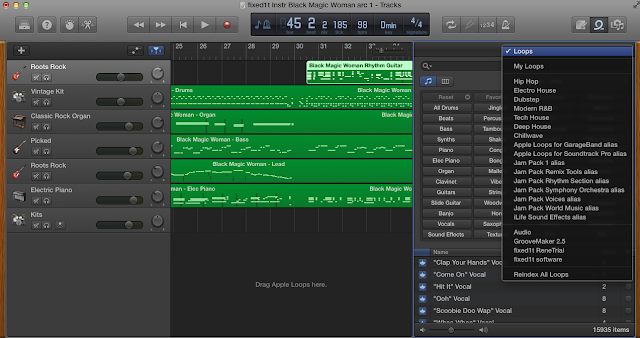 The original file was used to test the fixed1t Mac Garageband to iPad 4 converter. Its great to know that the fixed1t software instruments work well with iOS7 and Garageband 2. This song was used as a test song for my blog page on converting songs with software instruments to run on the iPad, iPhone or iPod Touch. There has never been a better time to use your Mac and iDevice across the NET for collaborative song writing. You band no longer needs to meet in the same hall now the can be anywhere that has good internet access.